BOMBER Dual Sport Jacket SALE! 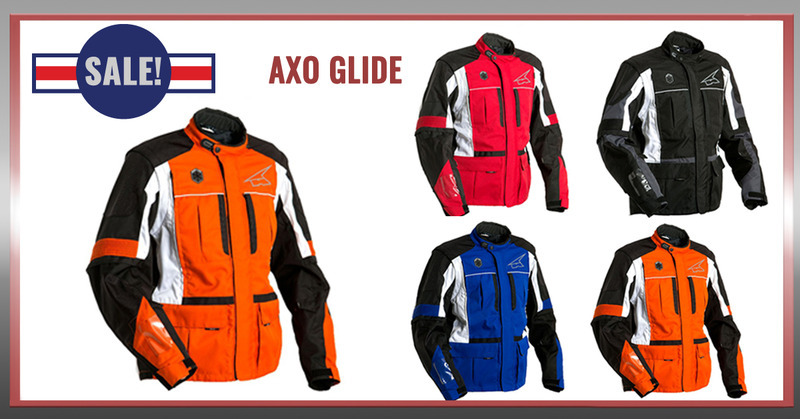 The Glide is the perfect dual sport jacket....not too heavy, not too light, comes with armor, vents great. This is the best deal we have seen in years. MSR SUMMIT GEAR BLOWOUT - 70% OFF!! The MSR Summit Gear is one of our favorite setups. 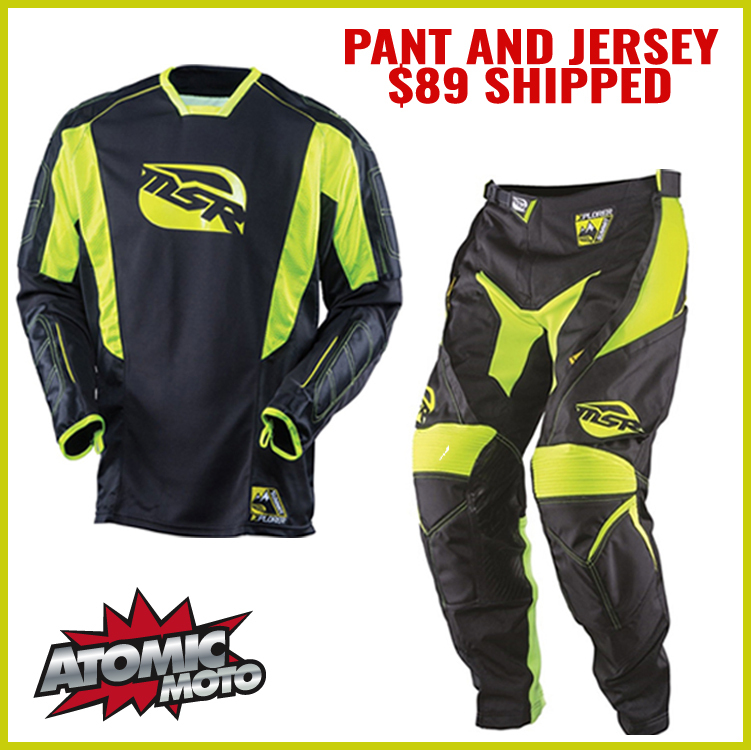 Summit gear is extra durable, but not as stiff and restricting as the Klim Dakar. The Summit has excellent airflow, with two large 16" zippered vents. The pants were originally $189 and the Jersey $89....at EIGHTY NINE BUCKS - with FREE SHIPPING (Lower US 48 states only) - this is a BOMBER DEAL! !